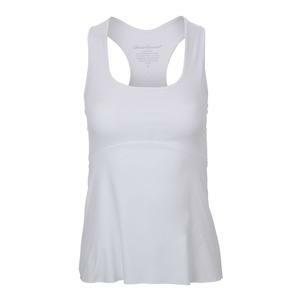 SALE Denise Cronwall Women's Racerback Tennis Top Pure White $85 50% OFF $42.50 Size: XS only. 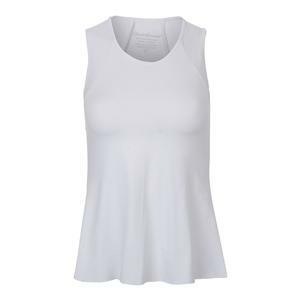 SALE Denise Cronwall Women's Tennis Tank Top Pure White $85 50% OFF $42.50 Size: XS only. 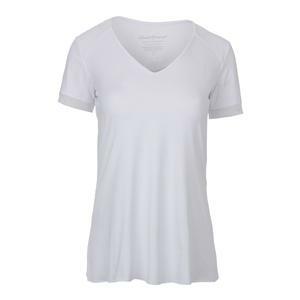 SALE Denise Cronwall Women's Cap Sleeve Tennis Top Pure White $85 50% OFF $42.50 Limited stock available. 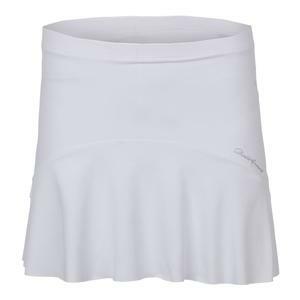 SALE Denise Cronwall Women's Curve Tennis Skort Pure White $85 50% OFF $42.50 Size: XS, XL only. 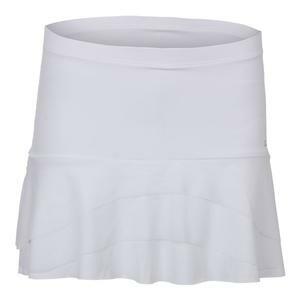 SALE Denise Cronwall Women's Tier Tennis Skort Pure White $85 50% OFF $42.50 Size: XS, L, XL only.